This series provides an insight into the knowledge you require to facilitate learning occuring in outdoor environments, taking the natural elements as a guide. Simple, clear and easy to use for anyone working with children from 3 - 11 years old. 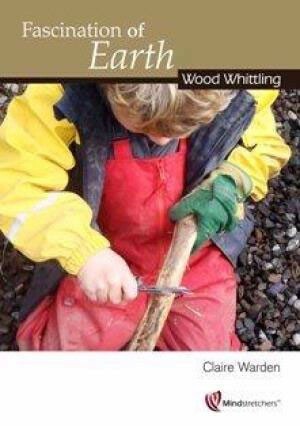 Developing Skills How to run a whittling session.